“Last night, the Fine Gael led minority government scraped through a vote of confidence thanks to their partners in Fianna Fáil. “In the end and after all of the talk of false concern and crocodile tears over the disgraceful handling of the McCabe case, Deputies Pat Casey and Stephen Donnelly decided they had no opinion on the matter after all. “The actions of Fianna Fáil’s forty-four TDs have kept this chaotic government in power. They have put their own narrow, electoral considerations ahead of the needs of the people. “They have decided that homelessness, a two tier health service and growing inequality are tolerable because the timing for an election does not suit them. 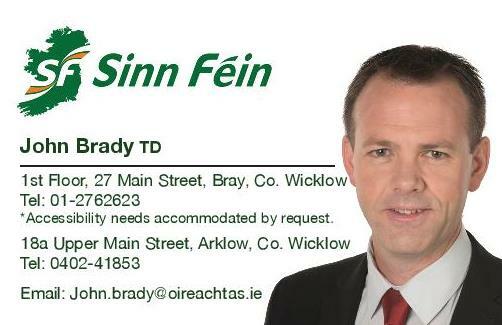 “It is apparent that Enda Kenny does not retain the support of his own party let alone the confidence of the people.